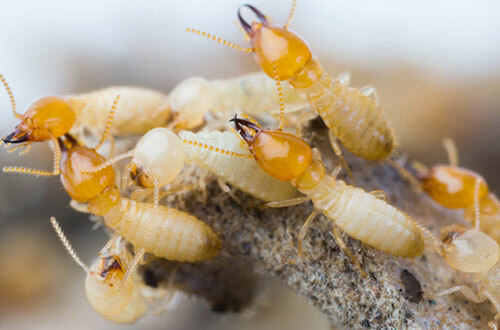 We offer an effective Termites treatment program in Middletown, DE 19709. We not only treat the impacted area for Termites, but all vulnerable areas around your home as well! 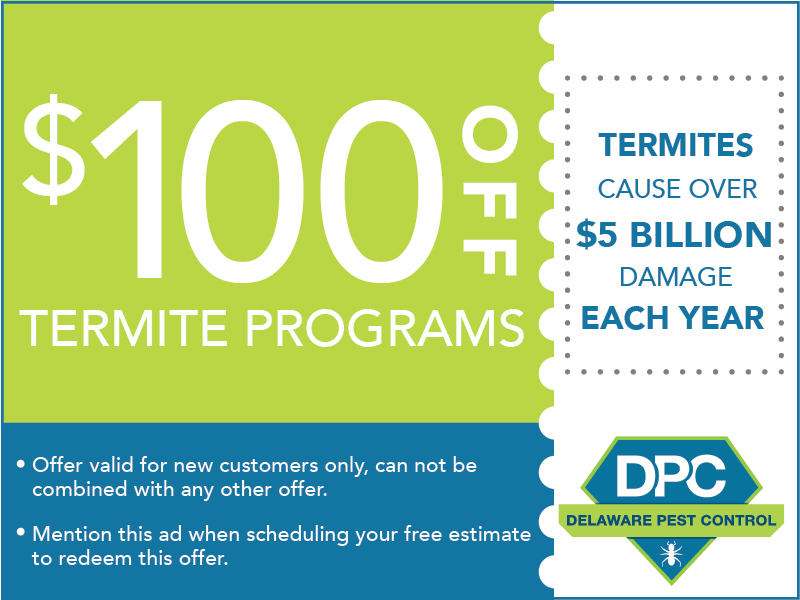 If you want effective results in treating Termites in Middletown, DE 19709, give Delaware Pest Control.com, Inc. a call. One of our happy office staff members will be glad to help you. Call now!